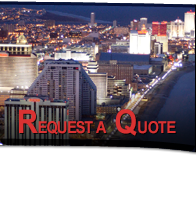 Since 1985, we have been providing excellence in transportation. 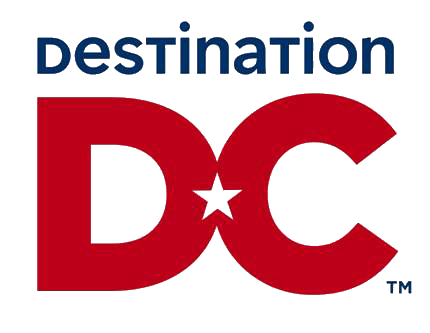 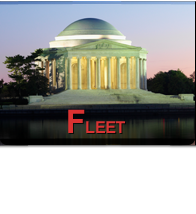 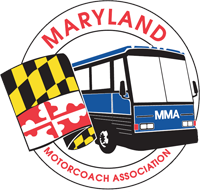 Today, we are proud to be one of the premier full-service motor coach companies in the Baltimore, MD and Washington, DC Metropolitan areas. 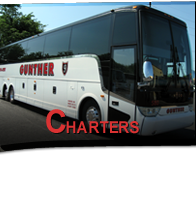 We feature a fleet of ultra-modern, luxury European motor coaches. 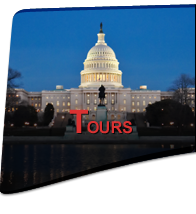 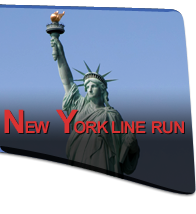 Our company is dedicated to providing the most safe and reliable transportation services for your group travel needs. 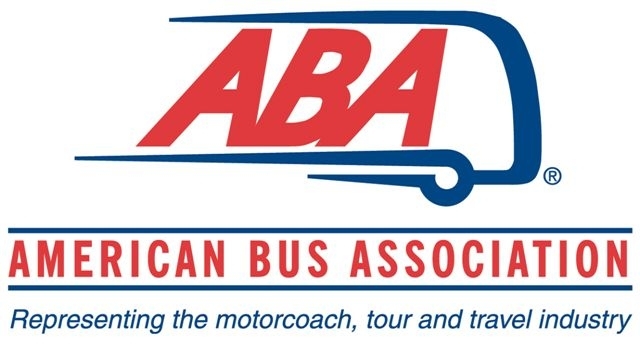 Our staff of professional motor coach operators is highly trained in safety and customer service to ensure a pleasant and rewarding travel experience.